EQUAL-IST is supported by a mixture of gender experts from all over the world who have scientific and/or practical knowledge related to GEP implementation. We believe that Advisory Board members’ expertise and experience in the fields of gender equality and diversity, women and ICT, as well as gender auditing and budgeting will be of great value for the project. The role of the Advisory Board is to support the consortium by providing feedback and advice. It will play a key role in the quality management process, ensuring peer review and that the deliverables of the project properly consider the current state of art /prior relevant initiatives in this area. Prof. Eileen Trauth: Professor of IST, with expertise on gender participation in the IT field (The Pennsylvania State University). Dr. Eileen M. Trauth is Professor of Information Sciences & Technology, and Women’s, Gender & Sexuality Studies at the Pennsylvania State University. Her research is concerned with societal, cultural and organizational influences on the information technology professions with a special focus on gender and social inclusion. She is particularly interested in the linkages among diversity, social inclusion and economic development. Dr. Trauth has lectured extensively about and investigated issues of gender underrepresentation in the information technology professions throughout the United States and Europe as well as in Australia, New Zealand, and South Africa. She has conducted over 200 life history interviews with women working in the information technology field where she has collected stories of barriers and support. Her current work is focused on the intersectionality of gender and other identity characteristics such as race, ethnicity, socio-economic class, sexuality, nationality and disability status. She has written extensively on the topic of gender diversity and social inclusion. She is editor of the Encyclopedia of Gender and Information Technology and a forthcoming special issue of Information Systems Journal on social inclusion. She held the 2008 Universität Klagenfurt (Austria) – Fulbright Distinguished Chair in Gender Studies, and has served on the scientific advisory board for the European Union project: Female Empowerment in Science & Technology Academia (FESTA). With funding from the National Science Foundation, Dr. Trauth has written a play, iDream (iDreamThePlay.com), based on her interviews with women in the information technology field, as a way to increase awareness about gender barriers in the scientific and technological professions. Trauth was also the recipient of a Fulbright Scholar award in 1989 to investigate socio-cultural influences on the emergence of Ireland’s information economy. Her research has been supported by grants from the Fulbright Foundation, the National Science Foundation, the Australian Research Council and Science Foundation Ireland. She is currently co-editor-in-chief of Information Systems Journal, and has published 9 books and over 150 scholarly papers about her work on gender and social inclusion, the information economy, qualitative research methods, critical theory, global informatics, information policy, information management, telecommunications policy and information systems skills. 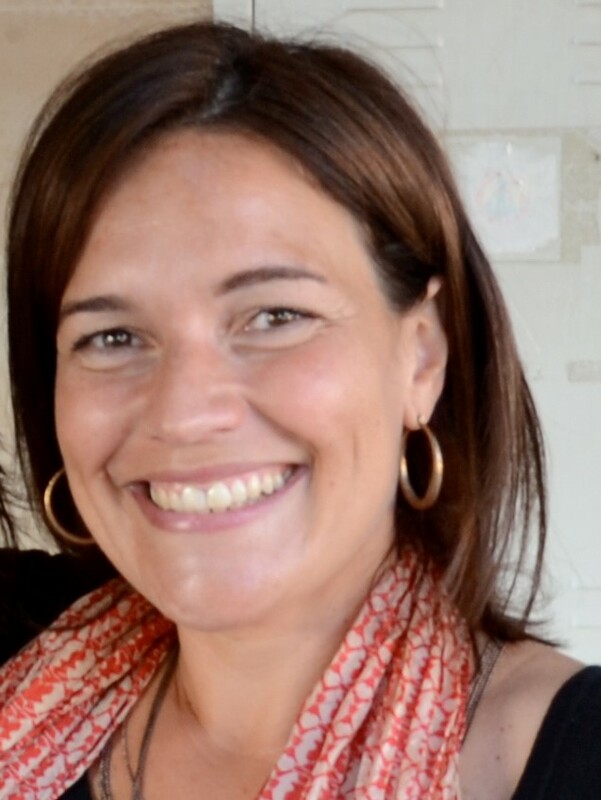 Lina Gálvez Muñoz: Professor of Econimic History at the University Pable de Olavide in Seville, Spain Expert in gender auditing and budgeting in tertiary educational institutions. Dr. Lut Mergaert: Research director at Yelow Window, with significant expertise in GEPs implementation, development of training to integrate gender aspects into research, knowledge of monitoring practices towards gender equality. Dr. Lut Mergaert is Partner, Research Director and Senior Consultant at Yellow Window (Antwerp, Belgium). She holds a PhD in Management Sciences and a MSc. degree in Applied Economics. Lut has over 20 years’ experience managing pan-European policy-support studies, is an experienced qualitative social researcher and a gender specialist. She has been the project leader of several assignments for the European Commission, including “Monitoring progress towards Gender Equality in the Sixth Framework Programme” (covering the areas ‘Science and Society’ and Social Sciences and Humanities) and “Gender in EU-funded Research – Toolkit and Training” (DG RTD, 2009-2010 and 2011-2012), and for the European Institute for Gender Equality, coordinating studies on gender equality issues covering all EU Member States. Her most recent work focussed on the integration of gender in academia and research organisations, for which she coordinated a joint project of the European Institute for Gender Equality and the European Commission (2015-2016). Under this project, the online tool GEAR (Gender Equality in Academia and Research) was developed. She is the author of reports, academic articles and book chapters about gender equality in research and science. Prof. Nicola Marsden: Professor for social and media psychology and initiator of Gender-UseIT, a network for integrating a gender perspective in researching human-computer interaction. Nicola Marsden, professor for software engineering at Heilbronn University, Germany, consultant for change management and organizational development. Nicola Marsden’s research is committed to understanding how technology can be used for empowerment rather than for exclusion. As a social psychologist, she explores design processes in IT to see how biases and practices shape the technology that is developed. Her research is based on a combination of experience both in academia and industrie. She uses a multi-discipinary theoretical approach that draws from social informatics, psychology, science and technology studies, design research and gender studies. 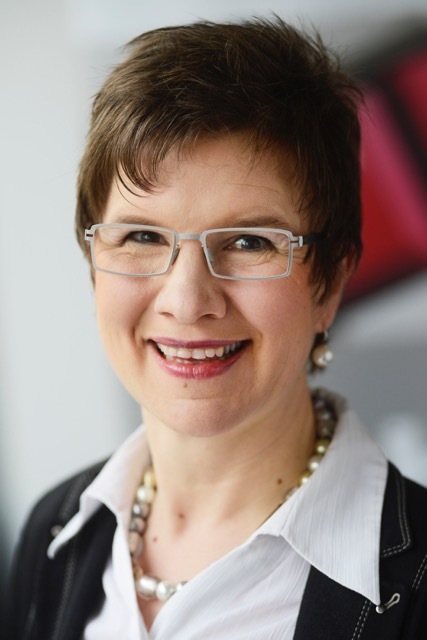 Prof. Patricia Zanoni: Professor in organisation studies (Hasselt University) and internationally recognised expert in gender and diversity in organisations. Prof. Reyyan Ayfer: Founding Member of ACM-W Europe aiming to inspire people about the opportunities in computer science and clear the pathways for women in computing. After working for various organizations as a computer engineer for more than a decade and noting the increasing demand for expertise in programming, Reyyan decided to pursue a role in the field of education. In 1988 she began working at Bilkent University in Ankara, Turkey and held a multitude of titles including: Department Chair of Computer Technology and Programming and Vice Chair of Computer and Instructional Technology Teacher Education where she also teaches, and the Director of the Institutional Relations and History Unit and Coordinator of BETS Bilkent Educational Technology Services. She also contributes her time to international committees, most notably as a council member of ACM Europe and as the Chair of ACM Women in Computing Europe Committee as well as leading a community of students who have formed the first international ACM-W Student Chapter. 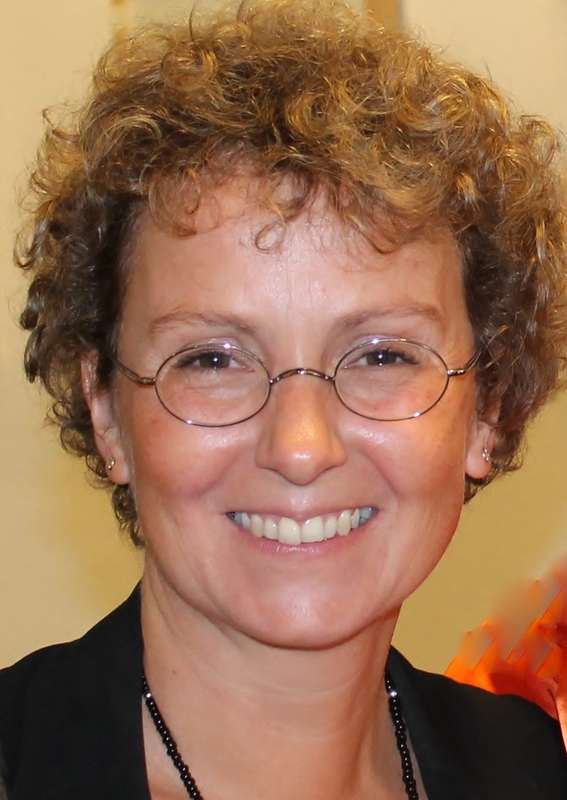 Ann Peters is director of the Research Coordination Office at Hasselt University. 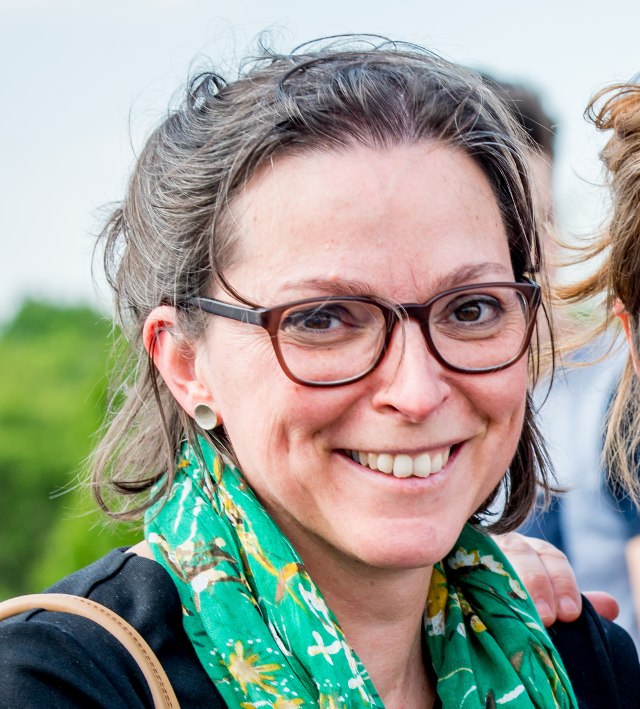 With over fifteen years of experience in research coordination, she played a key role in shaping the Hasselt University research policy over the last years, and increasingly stimulated and facilitated attention for researchers’ careers. She facilitated the university to offer its own doctoral and postdoctoral funding lines. It was under her directorship that Hasselt University doctoral schools were founded, that Hasselt University signed the European Charter for Researchers and assisted in preparing a human resources strategy for researchers, which led to Hasselt University obtaining the “HR Strategy for researchers” European quality label. Furthermore, in the “2012-2016 Hasselt University research policy plan” she underlines that promoting equal opportunities for male and female researchers and in particular tenure professors at Hasselt University, is a key operational goal. Ann Peters will present the interlinkages between the Research Policy Plan, and the Gender Policy plan of Hasselt University, demonstrated by 3 real-life cases. She will describe the participative process within a university to establish a gender action plan, taking into account several influencing external and internal (policy) factors.